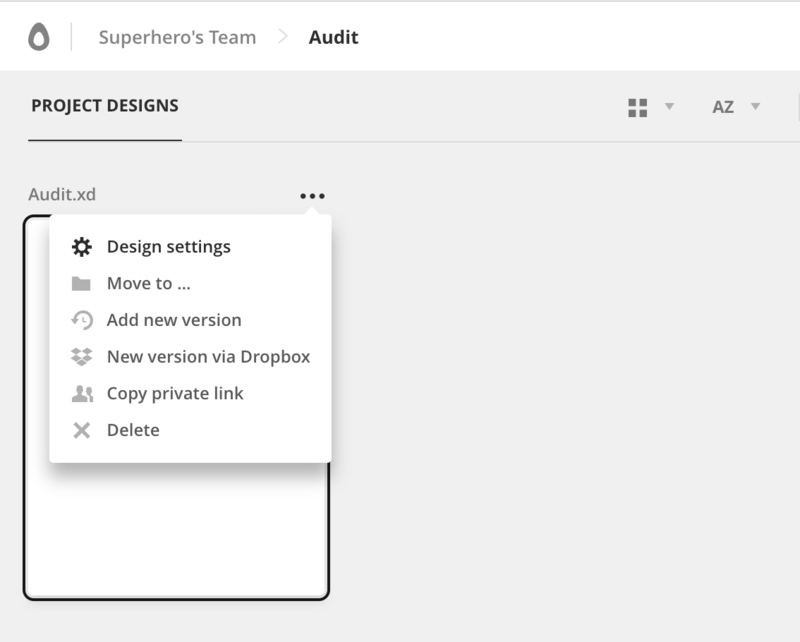 How to change a name of a design in your Project Manager? Renaming designs is quite easy as well. 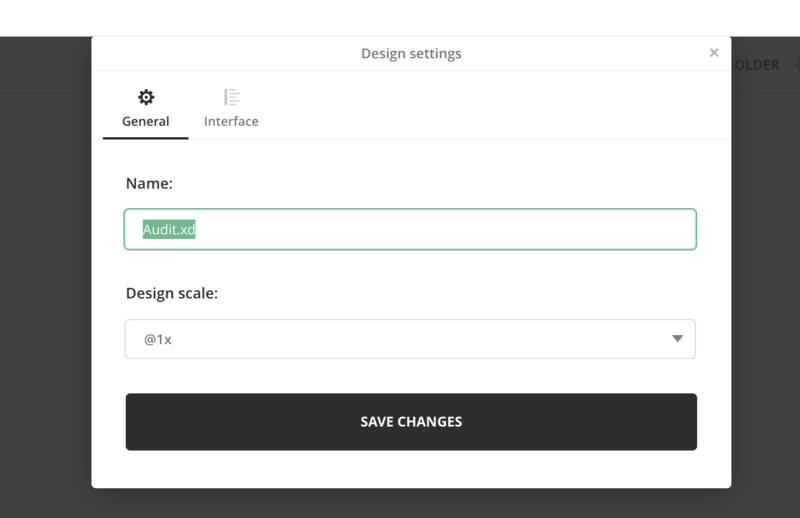 All you need to do is to click on the cog wheel on the design tile and select “Design Settings”.